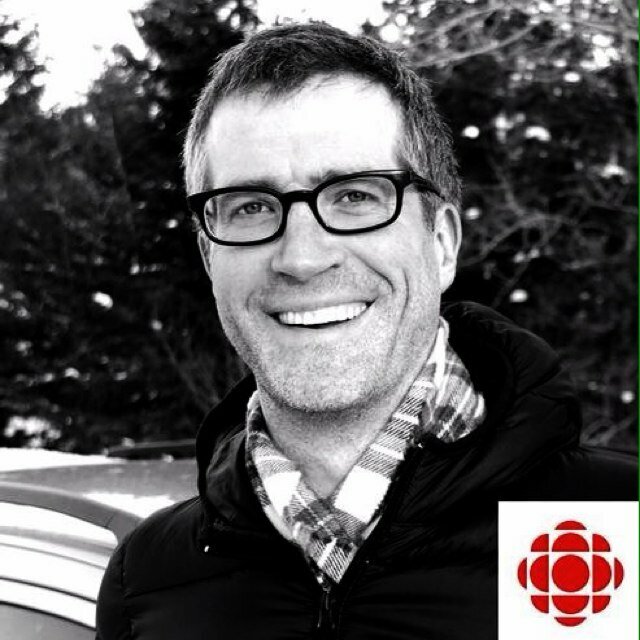 Here is the audio clip from the recording we did with CBC Radio’s Stu Mills. Stu was kind enough to send me the MP3 file after the segment had aired. Thanks Stu!